Black- front or rear (rear only for HB Durango)- without logo (for use on 4X2 vehicles). 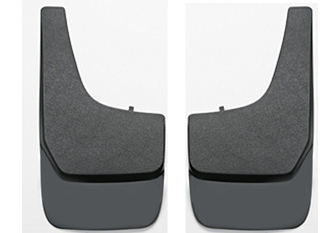 Molded Flat Splash Guards have outstanding toughness for long-lasting durability. They offer stylish appeal- are custom contoured and help deflect gravel- salt and other road debris. 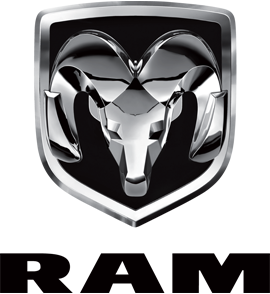 Features a silver hot stamped or raised vehicle logo (depending on vehicle application). Sold in pairs.